Some local people found the woman lying near the drivers seat inside the car in the early hours yesterday and informed the police. 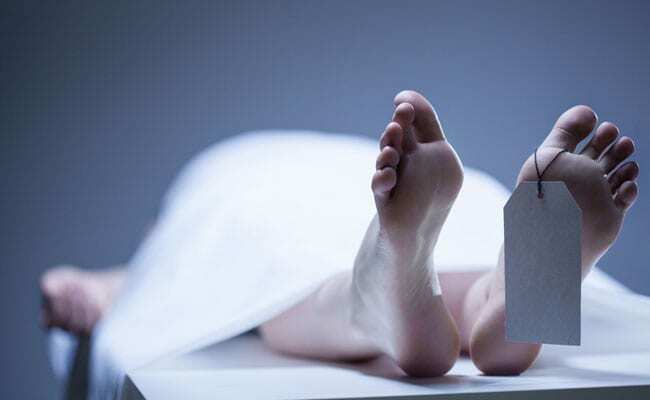 Police on Monday recovered the body of a woman from a damaged car parked at Sriram Nagar area in the state capital. Bhubaneswar DCP Anup Sahu said the police have identified the victim as Tanuja Aich of Mangalpur in Jajpur district. Investigation revealed that Tanuja and her husband Sangram Aich used to quarrel. They have appeared before the police several times in the past, police said. A relative of woman alleged that Sangram killed Tanuja, whose body was recovered from the damaged car, the DCP said. After allegedly strangulating the woman inside the vehicle, Sangram had hit the vehicle to give the impression that she died in an accident, the police said. The woman's husband was absconding, the DCP said, adding that he will soon be arrested. Some local people in the morning had found the unidentified woman lying near the drivers seat inside the car and informed the police. The body has been sent to the Capital Hospital for post-mortem examination, the police added.